Our Mission: To provide our clients with outstanding quality asphalt services through the expertise of our skilled crew while emanating integrity and exceptional customer service. Our Vision: To be a leader of quality asphalt products and services throughout Southeastern Michigan. 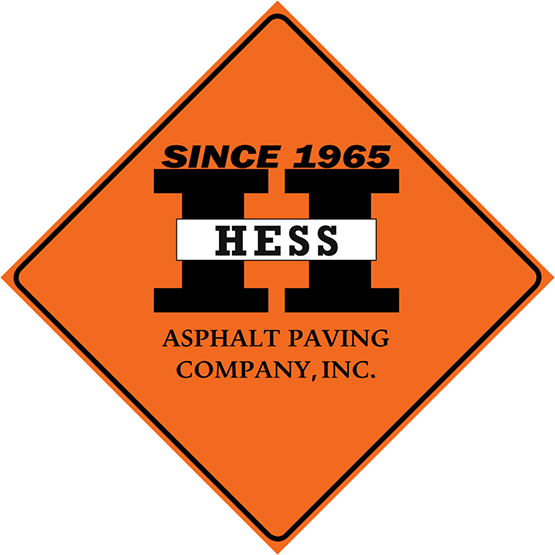 Hess Asphalt Paving Company, Inc. has been serving the south-east coast of Michigan in different capacities since 1965. It began as, and continues to be, a family owned and operated business. The staff finds pride in the company’s family values which are the foundation of the business. Fred Hess’s ambitions of becoming an entrepreneur led him to founding a landscaping company in 1965. Then, in 1967 with Fred’s son, Tom Hess, at his side as his business partner, Hess Asphalt Paving Company was born. The family duo quickly earned a positive reputation within the communities they served as they gained experience paving parking lots, driveways, and the occasional roadway. Their dream of branching out into other areas of the construction industry kept them focused on providing top-notch quality services and business growth. A few years later, in the mid-1970s, a large fleet of construction equipment was purchased. Excavating services were added to the company’s repertoire. This opened the business up to many additional opportunities to serve their current and potential clients. In 1982, the business was ready to grow again and an asphalt plant was purchased so the team could produce their own product. This ensured exceptional quality for their projects and allowed them to work on their own schedule. While paving was the company’s main focus, the family continued to offer excavation services. Over the years, the business found success within the construction industry and was once again able to expand its list of services offered. A fabrication shop was opened in 1991 and the business trifecta was complete. Customers now had quality excavating, asphalt, and metal fabrication services available from a dedicated family and their talented and experience team. Fred and Tom’s legacy of excellence was passed down to Tom’s wife, Kathy Hess, and their son, Todd Hess, in 2011. Growing up helping his father and grandfather gave Todd the necessary knowledge and experience to run the company and prepared him to take the step into ownership. After more than 50 years of serving Michigan’s south-east coast, Hess Asphalt Paving Company, Inc. continues to be a community staple. Our amazingly talented team is why the company has thrived over the years. They are so very much appreciated!